Club Fonograma Archive: Las Robertas - "Marlene"
In 2010, Las Robertas released Cry Out Loud, an album that exemplified meticulous care of noise rock and dream fuzz. Hailing from Costa Rica, Las Robertas had a tenacious exposure not only in Latin-American realms of appreciation but entered Europe and United States realms as well, through labels such as Discos Fup and Art Fag, respectively. After what was taken as a fairly quiet hiatus, the band returns with the first single off their new album. On the contrary of what was alleged, the band was quietly working and building up to an exciting, almost effortless, entrance. 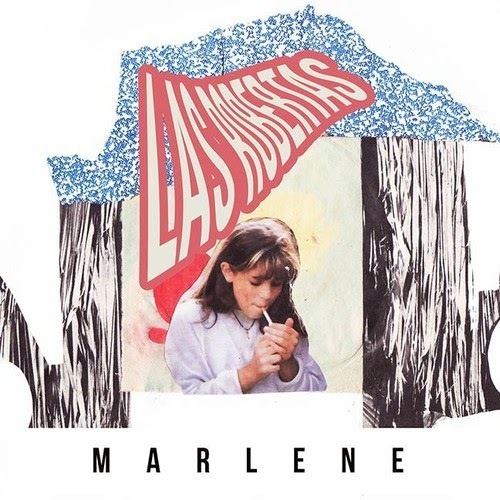 “Marlene” by Las Robertas is a distortion-bathed song that has a majestic introduction, immediately lovely. The high-energy on the drums is perfectly paired with a steady and catchy bassline along with the band’s hallmark of reverb-drenched guitars. The melodic whispers and relatively straightword pop is a distinctive feature the band has had in the past, and has once again proven they are completely masterful at executing. “Marlene” does not derail from previous work, yet their musical evolution is illustrated through the perfection of their sound.